We love to garden and frequent our local farmer’s markets. 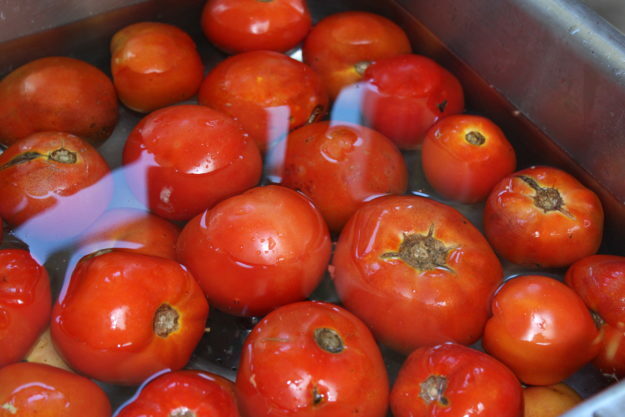 Without fail, as summer progresses we have a plethora of ripe tomatoes on the kitchen counters, we also have a plethora of fruit flies. Believe it or not, there is an easy solution! 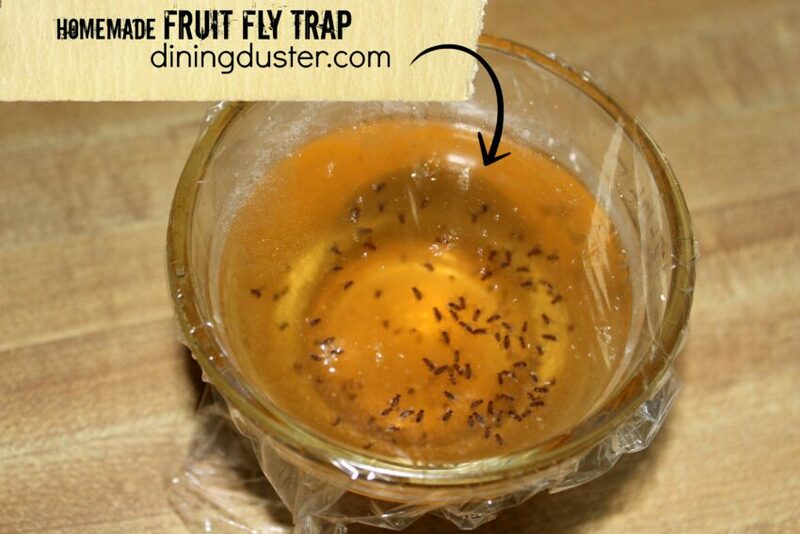 Easy DIY Fruit Fly Trap to the rescue. 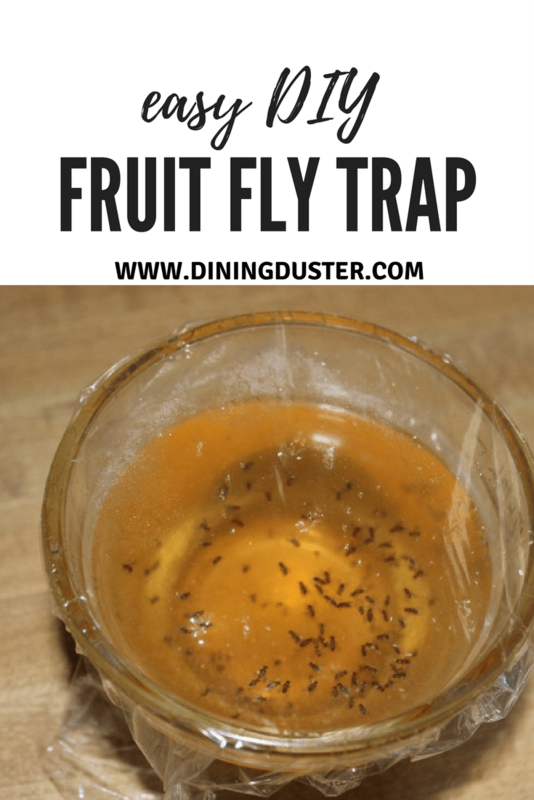 The Easy DIY Homemade Fruit Fly Trap Works! The best part is that the solution is simple. 2 ingredients! 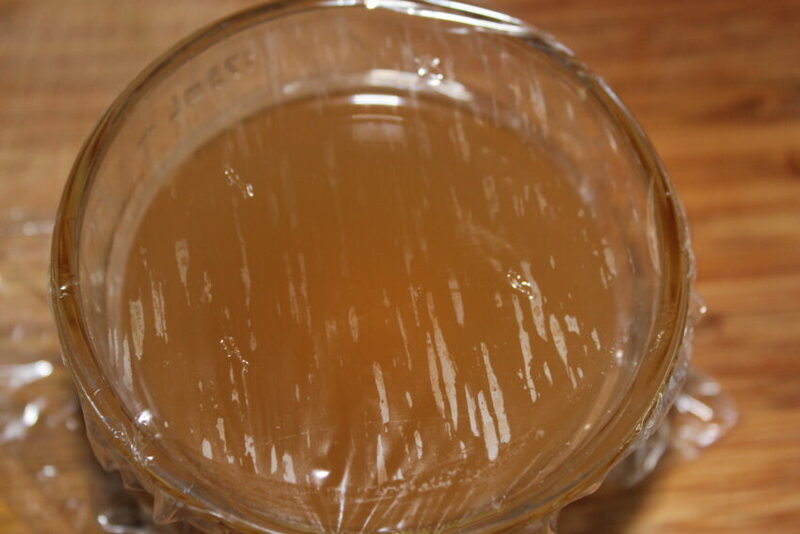 Gather your supplies: apple cider vinegar and a heaping spoon of sugar. Add the ingredients to a glass container. I suppose any container will work and then grab some plastic wrap. Add a heaping spoon full of sugar to the bottom of the container. 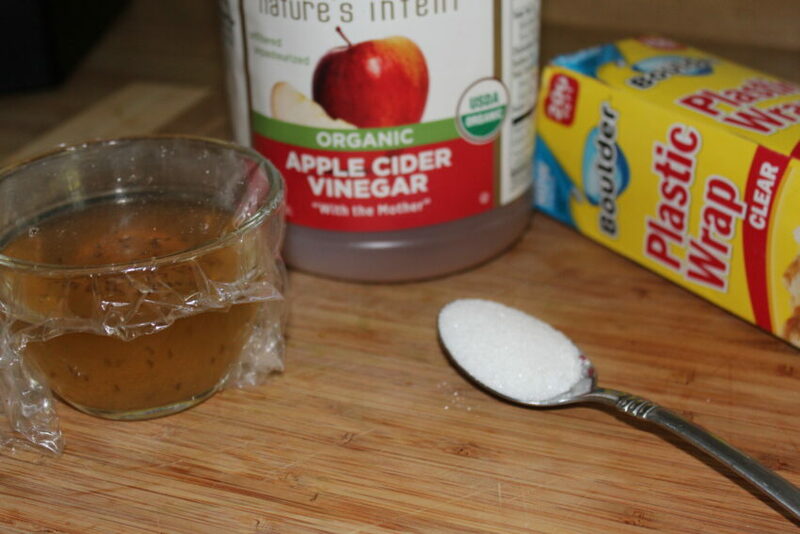 Pour in the apple cider vinegar, filling about 3/4 of the container. 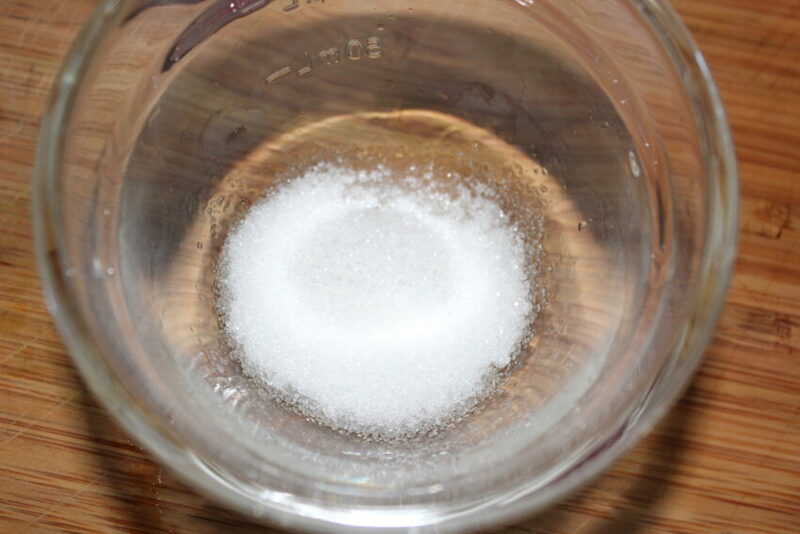 Then mix up the sugar & vinegar with the spoon. Cover container with cling wrap making sure it’s tightly attached so the flies can get in but they can’t get out. Important: poke a few holes with a sharp steak knife and then readjust cling wrap to ensure it’s tight to the container. I had to see this with my very own eyes to believe that something so simple would work. 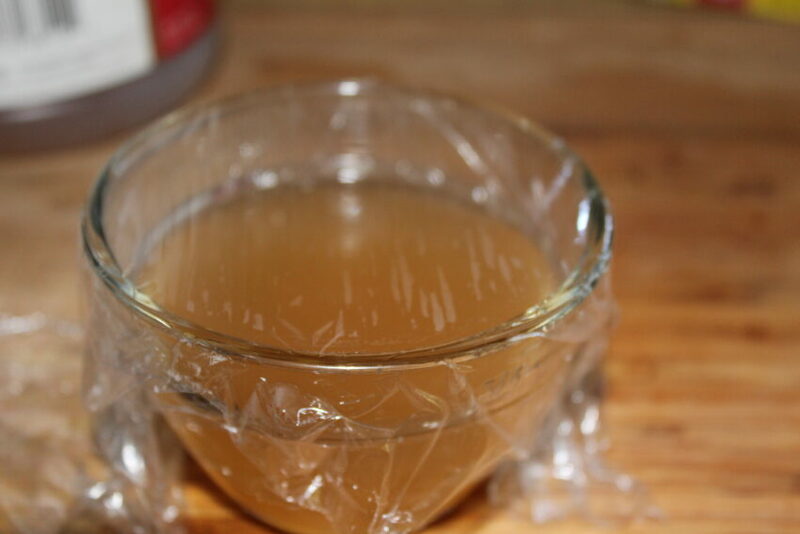 Change this mixture out every 3-5 days, the apple cider vinegar will start to darken, that’s usually when I change it out. 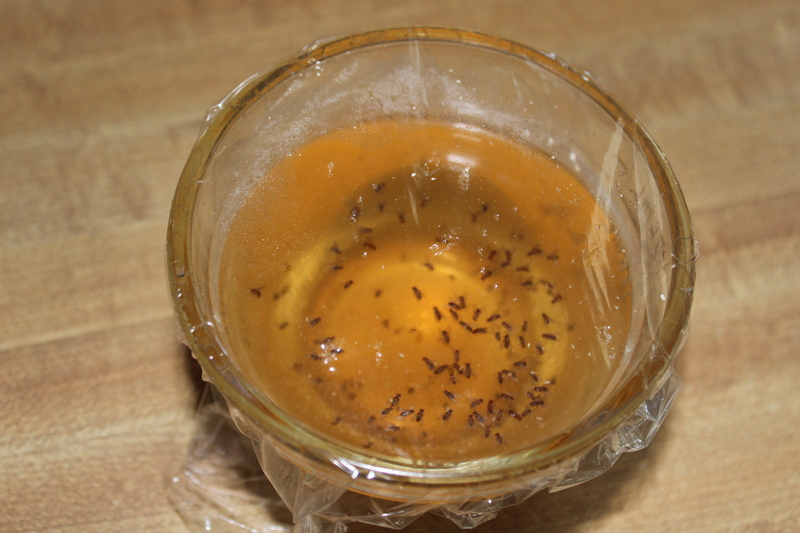 I simply pour it right down the drain and start over until it quits trapping fruit flies. Please tell me if you tried this and if it worked for you! Pin for later- we promise you’ll need to use it!